Jordi Camprodon develops his research activities in the Forest Technology Centre of Catalonia . 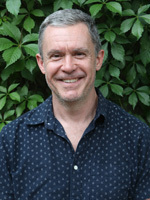 His research focuses in the analysis of interaction between the biological conservation and the forestry and others land-uses at local and landscape scales. His activity focuses on the applied research and to transfer the results to the forest and land management. The variability of the internal composition and structure of the habitat at stand level is the main ecological factor that explains the richness, abundance and diversity of the faunal communities and populations of species. He was worked in the faunal relations in the changes of the habitats in the Mediterranean, Eurosiberan and Boreo-alpine ecosystems and landscapes, using birds and mammals as a bioindicators. 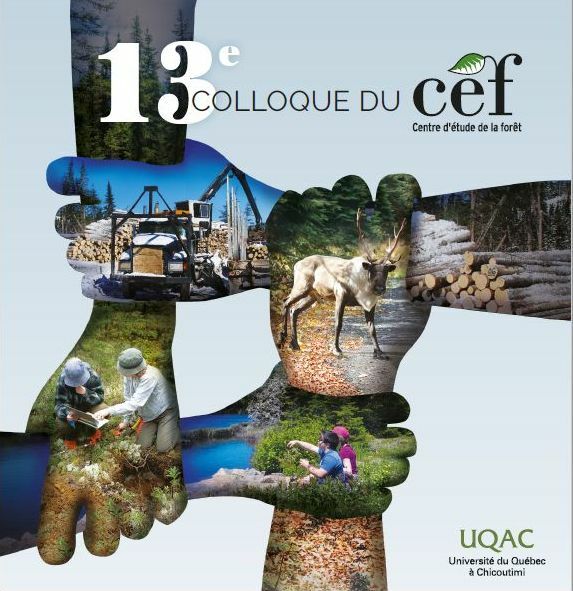 At the same time, he focuses the research from the point of view of the ecology and conservation of endangered species, as the Capercaille, woodpeckers and forest bats in relation with the structural variables of the habitat (vegetation cover, maturity of the trees, volume and type of dead wood and availability of cavities in trees) in different management or natural perturbation scenarios. In a more extensive scale - complementary of the stand scale - the distribution of species depends of the adjacent habitats configuration. This point of view allows making a zoom that goes from the scale of agricultural and forest patchworks until a regional scale. The research in this field goes on bioindicators and species with a high conservation value, addressed to analyze the incidence of the forest planning and, more in general, the country planning. 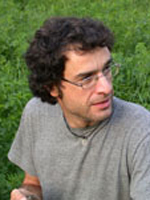 Two examples or his research is to analyze the gradient between fragmentation and increase of birds and bats richness of the agroforestals mosaics in sub-Mediterranean landscapes and the other one, the interaction among the distribution of vital ranges of Capercaille and the forest planning. Our research on biological indicators is used in the execution and monitoring of habitat restoration projects in private and public forest lands, p. e. in the fluvial restoration. In other hand, the results of their research are used in the forest management planning. In the In the Mediterranean region the forest landscapes have undergone an intense transformation along the history. In the last decades the changes have speed up because of the rural abandonment, the fires on a large scale and the changes in the uses of the resources (wood, biodiversity, tourism). The conservation of the biodiversity has become a key question in the revalorization of the forest products. The final aim of his researches is providing forest and environmental managers adequate tools to help them to preserve the social, economic and environmental functions of forest ecosystems in the future. Also he develops projects of restoration of habitats, per example in riparian forest or to improve habitats for threatened species. Camprodon, J., Faus, J. I Salvanyà, J. 2008. Selecció de l'hàbitat i conservació del picot garser petit (Dendrocopos minor) a la conca de la Tordera (2003-2006). In Boada, M., Mayo, S. & Maneja, R. (eds.). Els sistemes socioecològics de la conca de la Tordera. Institució Catalana d'Història Natural. pp. 449-458. Camprodon, J. 2006. Biodiversitat i gestió forestal en els boscos catalans. In Vilar, Ll. et al. Els boscos a Catalunya. Aprofitament i futur. Col•lecció Ciència, Cultura i Humanisme, 2. Centre Excursionista de Catalunya. Barcelona.